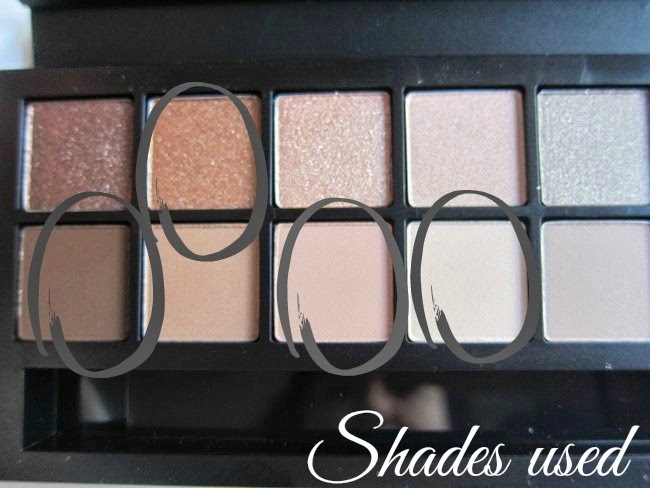 I’ve taken my sweet time getting to know the Smashbox Full Exposure palette but, given that it’s only on counter till the end of this month, I’m finally ready to give you my thoughts. With seven shimmers and seven mattes I thought this would immediately rock my world, but it’s actually been much more of a slow burner. The mistake I made, I think, was to expect the twinkly shades to perform like my Urban Decay Naked palettes: full on, ultra-pigmented shimmer. That’s not what this palette is about. Rather, the shimmers are firmly in the Bobbi Brown school of sparkle: on the skin, these are, for the most part, fine, glittery particles in a very sheer base. Subtlety is the name of the game, and they work best when patted on with fingers so the colour is stronger and there’s no fall out. They’re also lovely when layered over another shadow, to add dimension and prettily catch the light. It’s the matte layer, though, that I’m most smitten with. They’re velvety soft and smooth, and come in the most beautiful, wearable colours – I’ve been using them on almost a daily basis for weeks. 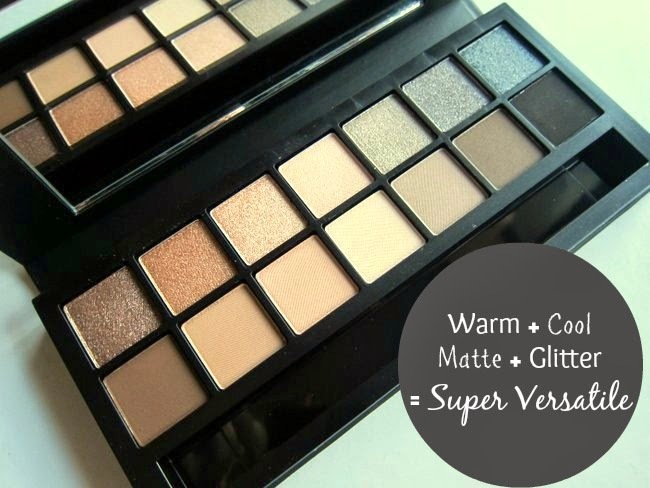 In a pinch, the taupe shade works to contour paler skins and the browns will also sort your brows. The palette also comes with a mini Full Exposure mascara, a decent dual ended brush which I promptly lost (and mourn) but the really, really clever bit is the handy how-tos for different eye shapes. This is brilliant: my eyes turn slightly downwards and it took me years of trial and error to work out that product beneath my eyes makes them look droopy, whereas flicky liner helps lift my face. If I had this guide in my teenaged self’s cut-off denim pocket, it would have saved me a lot of heartache. 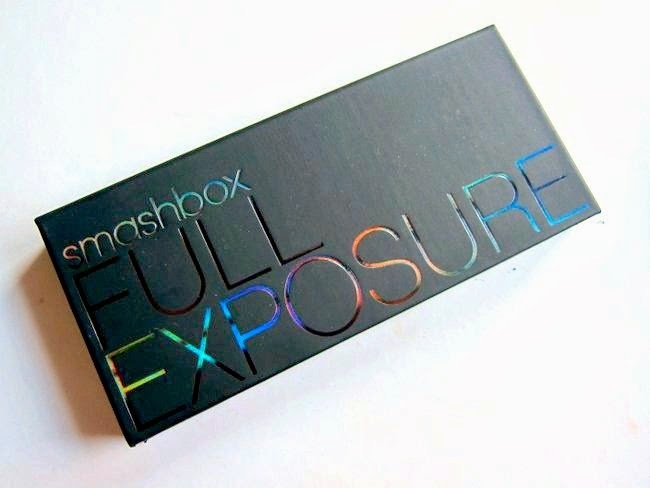 The Full Exposure palette is €43 and on counters (or on Boots.com) till the end of this month, so if you’re in the market for a gorgeous, wearable and versatile palate, move fast – or this could be the one that got away. 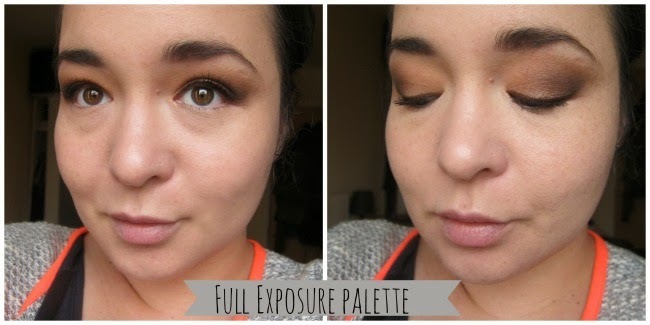 The Full Exposure palette is what was used to create this look and I'm wearing it in this video if you want to see it in action.